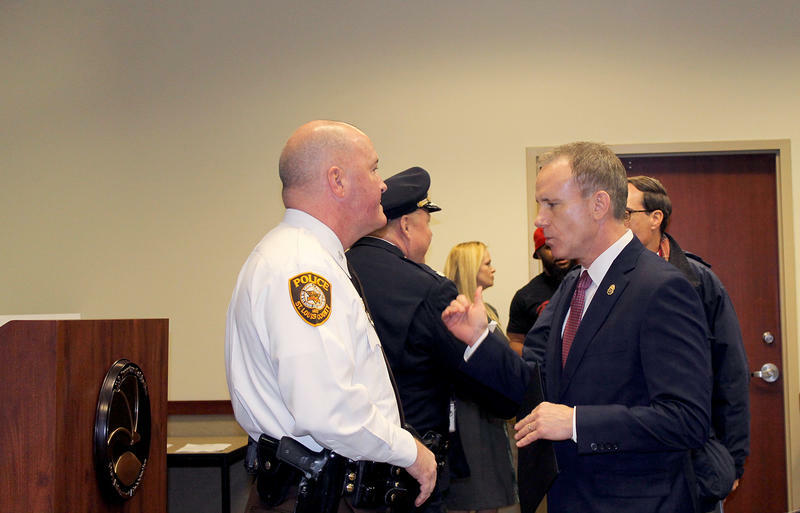 The U.S. Drug Enforcement Administration is rolling out a new, more comprehensive approach to fighting drug trafficking, starting in St. Louis and three other cities. According to the Special Agent in Charge of the DEA’s St. Louis division, St. Louis was chosen as a pilot for the agency’s “360 Strategy” because of the region’s high rate of violent crime and drug overdoses. The U.S. Drug Enforcement Administration on Saturday is sponsoring a nationwide prescription drug take-back event. Between 10 a.m. and 2 p.m., anyone can turn in their expired or unwanted medications at thousands of police stations, pharmacies, and other sites across the country, including here in St. Louis. At least a half-dozen people are behind bars in the St. Louis area following a nationwide crackdown on the sale of designer narcotics known as "bath salts" or K2. The federal Drug Enforcement Agency coordinated the Wednesday operation known as "Log Jam." Overall, nearly 80 people were arrested, and more than 5 million packets of the synthetic drugs seized, along with tons of raw material. It was the first coordinated strike. The Drug Enforcement Administration's recent effort to collect unused prescription drugs has netted nearly 47,000 pounds in part of the Midwest. 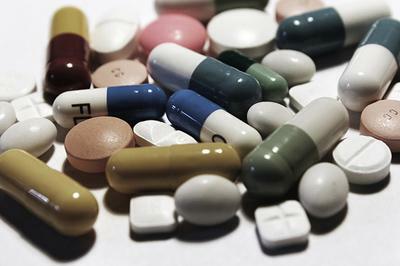 The DEA's St. Louis office said Friday that the six states covered by the office saw 46,686 pounds of medication collected on April 28, National Prescription Drug Take-Back Day. Nationwide, more than a half-million pounds of unwanted or expired medications were turned in for disposal. 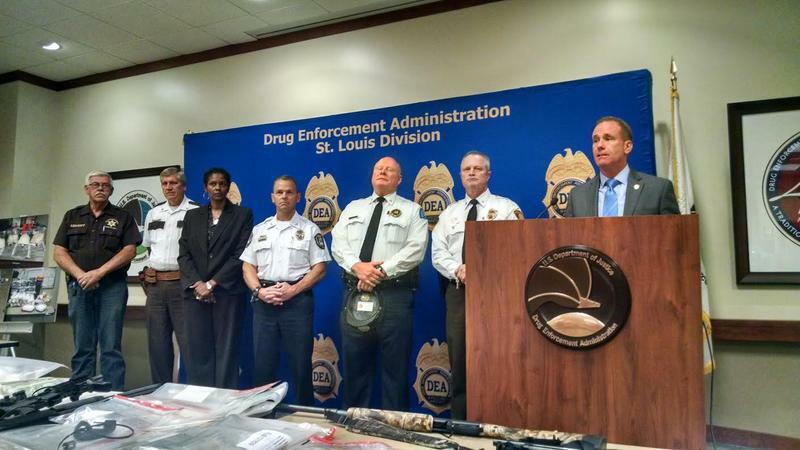 The Drug Enforcement Administration and about two dozen St. Louis-area police agencies are arresting more than 100 traffickers in a heroin roundup. The arrests began Tuesday morning. 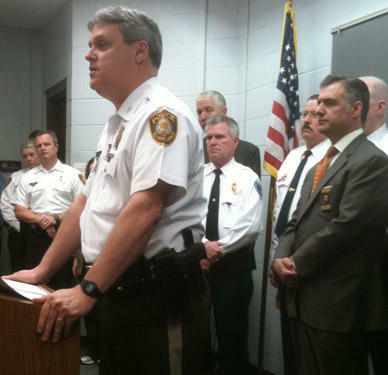 By midday, nearly 50 traffickers were in custody. 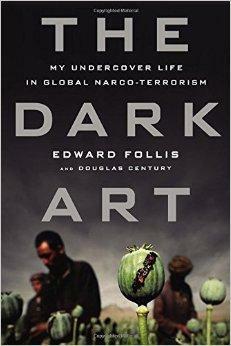 The DEA's St. Louis agent in charge, Harry Sommers, told The Associated Press that all told, 104 traffickers were expected to be arrested. Sommers says the goal is to put a dent in the local heroin market and send a message to users, dealers and traffickers that police are out to get them. 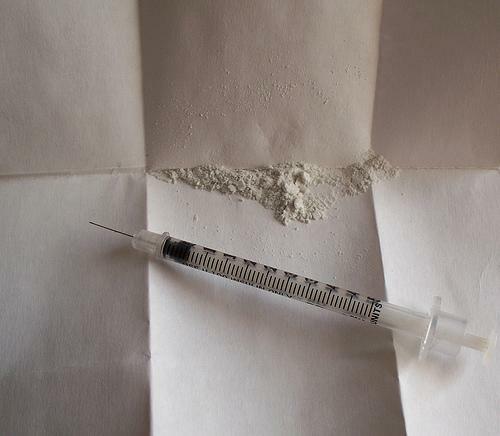 The use of heroin in the St. Louis area is at epidemic levels, according to law enforcement officials. The number of heroin overdoses and deaths has doubled in the St. Louis County and city over the past four years. St. Louis County Chief of Police Tim Fitch said the drug is cheaper now and it can be snorted or smoked, instead of injected. He said it's no longer just an urban issue. Updated at 1:06 p.m. March 1, 2011 with information that Tenn. has overtaken Mo. Data from state officials shows Tennessee has knocked Missouri out of the lead for meth lab busts and seizures for the first time since 2003. 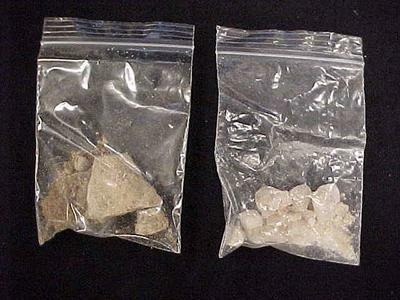 The Missouri State Highway Patrol says the state had 1,960 meth lab incidents in 2010. That's a 10 percent increase over the previous year.